At the time I wrote this story in the summer of 2013, I was in a very dark place emotionally. I publish it now because you have a long break from work. Perhaps it will inspire some of you to get off the sofa and do something adventurous or new. 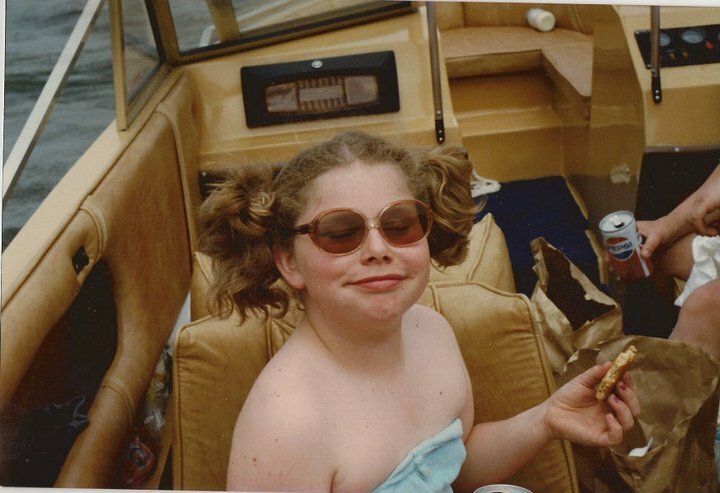 I hope it's interesting to people who have recently discovered my blog. I like to look at old stories because this journal is not only for you, but for me also - to remember past trips and experiences long after the journey ends. Lately, I've been craving a mountain adventure and Wyoming is a perfect place for this! Enjoy! Beauty without strength chokes out life. I don't mean strength in the physical sense, but rather mental and emotional. The ability to remain resilient when life punches you in the face, when storms continue to roll on the horizon. Recently a tempest fell upon me and I became overly emotional and irrational. So I headed to the peaceful landscapes of Wyoming to gather myself. To me, nature has developed the perfect formula to life - it shifts and adjusts as necessary. Sometimes entirely recreating itself in the wake of a disaster. As humans, we're required to do the same many times throughout our life. I'm not a religious person, but I believe in the saving grace of nature. It reminds us we're part of something much bigger than ourselves, and it's only when we step outside the narrow focus of our own problems that we can truly thrive as a human being. Nature is a simple reminder there can be no light without dark, no harvest without rain. 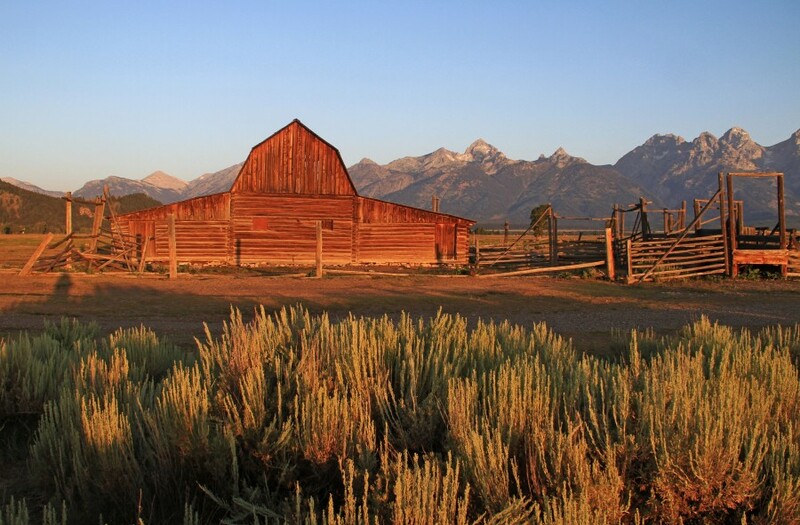 On my first day in Wyoming, I drove down a secluded dirt road and stumbled upon Mormon Row, an amazing spot in the Teton Mountain Range of Jackson. It's home to this barn known as the T.A. Moulton Barn, the most photographed barn in the United States. You can search Google images and find stunning photos of sunrises over the barn and mountain range in early morning light. Sadly, on the morning I visited there wasn't a single cloud in the sky or color on the horizon. 1. 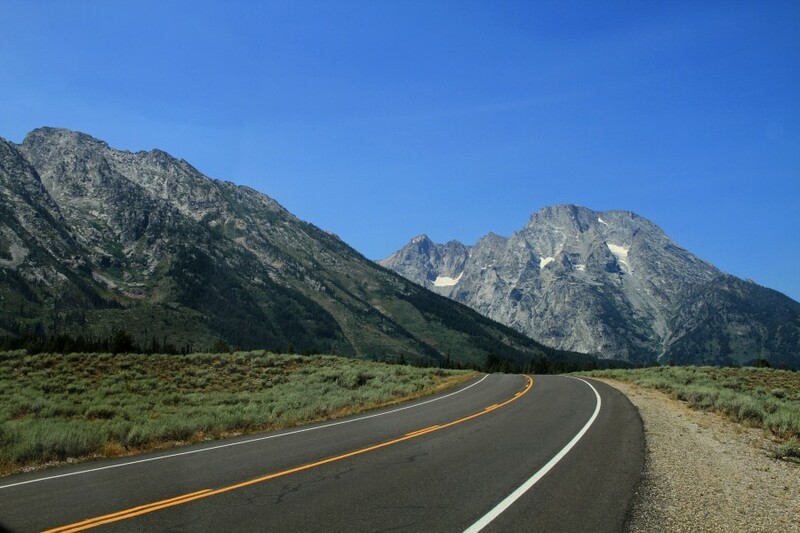 To reach Mormon Row, it's necessary to drive the awesome serpentine roads of Highway 89. You're completely swallowed up by the Teton Mountains the entire way. I've driven a lot of roads but have never experienced anything like this. An immediate thrill and sense of awe around every curve. I'll tell you more about the town of Jackson in a separate post, but it's essentially the gateway for millions of tourists visiting Grand Teton and Yellowstone National Parks every summer. The Teton Mountains are glacial, as evidenced by the jagged white peaks. In winter, Jackson is one of America's most popular and expensive ski destinations. 2. Once you turn off Highway 89, you enter a flat piece of concrete known as Antelope Flats Road. On this route, it's very common to see antelope and bison roaming around. I saw both, but only from a distance. 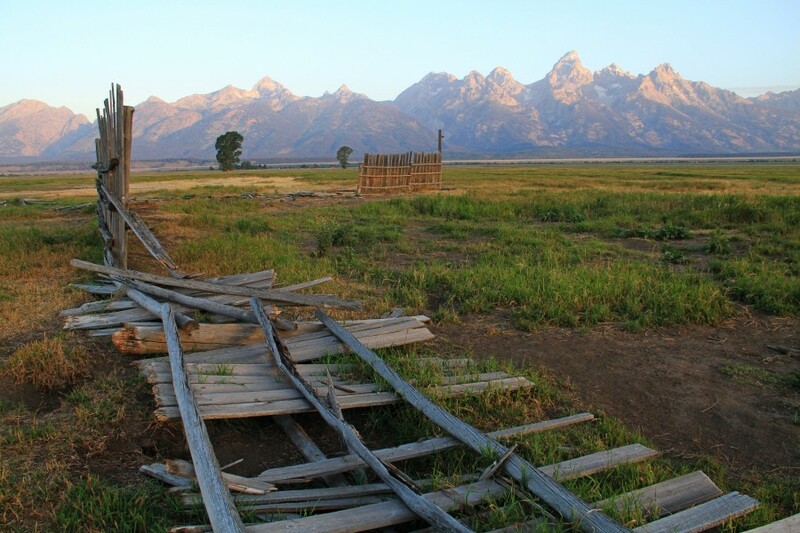 About five minutes down the road, you turn down a dirt road and enter Mormon Row. 3. When the Mormon population began to swell in the late 1800's, leaders sent parties from the Salt Lake City, Utah area to search for new community locations. 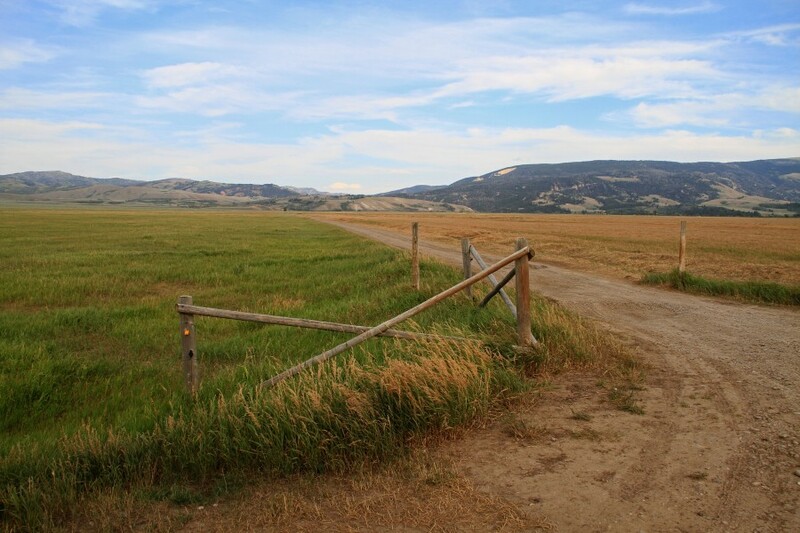 A group from Idaho settled in this area of Wyoming around 1890, clustering their farms and barns very close together. This was a departure from the normal isolation of many Mormon homesteads in the West. However, the purpose was clear. The convergence of the barns, farms and livestock ensured that labor and community resources could easily be shared. The original community consisted of 27 homesteads, but today only six remain. They were added to the National Register of Historic Places in 1997. 4. One of the most famous cabins is the Andy Chambers homestead. He claimed this segment of land in 1912 and secured title under America's Homestead Act. The Act was signed into law by Abraham Lincoln in 1862, and is one of America's most revolutionary laws and concepts. For a filing fee of only $12, U.S. citizens could temporarily claim up to 160 acres of land. After the initial application was filed, the homesteader was required to live on the land, build a home, make improvements, and farm for five years before they were eligible to "prove up." This simply meant that at the end of the five year period, the homesteader had to find two neighbors or friends willing to corroborate their claims that the land had been improved. After successful completion of the form and acceptance by the U.S. government, the homesteader received a patent to the land, signed by the current U.S. President. Total cost for all forms was less than $20, but the hard work and sacrifice extracted a different price from the potential settlers. Most of them were immigrants, single women or slaves. Many displayed the patent in their cabin windows, a proud symbol of the reward for hard work and determination. Similar Acts existed until the late 1900's, with Alaska being the last State to abolish provisions for homesteading in 1986. There's an interesting Chart here, showing the number of successful homesteaders by decade. I had no idea the numbers were so substantial! I wonder if something like this could ever work in Russia, where there are so many abandoned homes and old villages? 5. 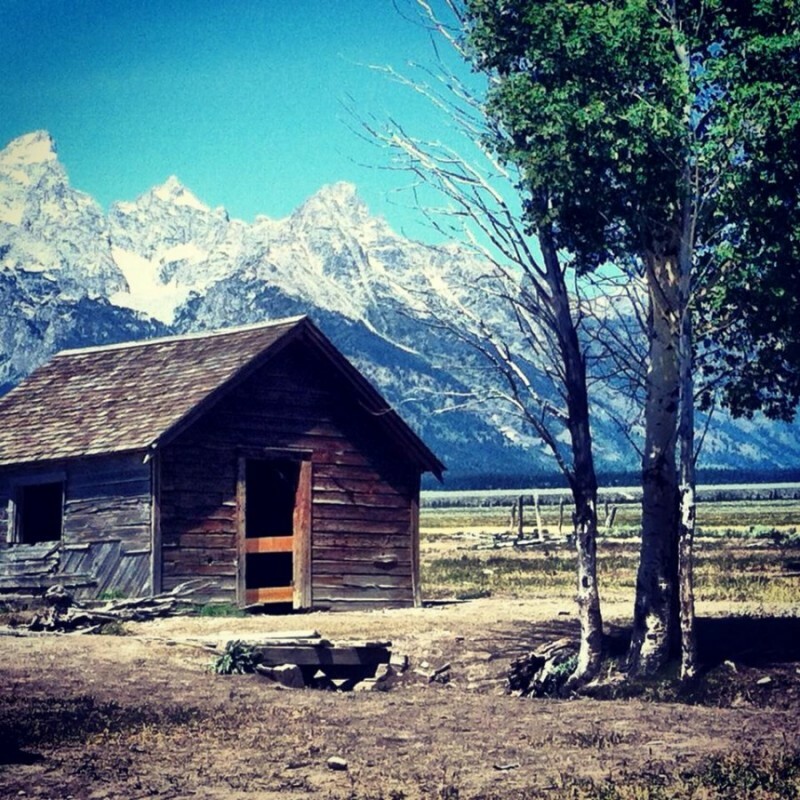 Another homestead, with the striking Tetons as a scenic backdrop. 6. 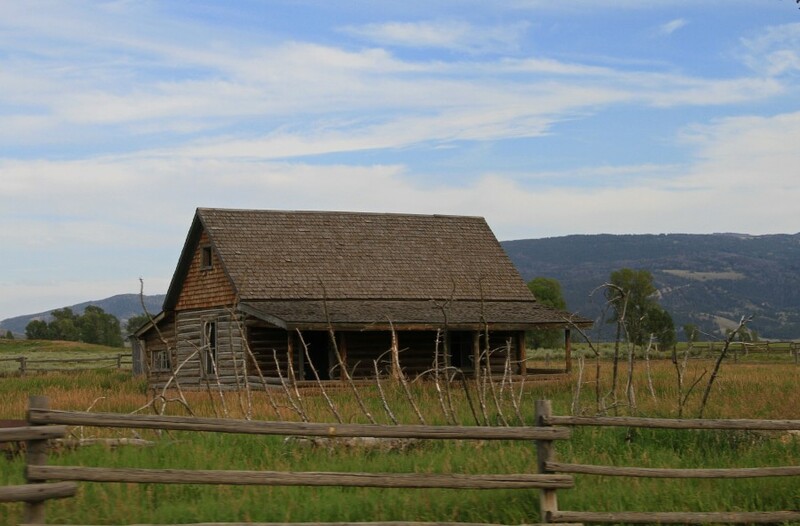 The entire homestead area of Mormon Row is rustic and scenic. Broken down wooden fences, numerous barns and abandoned cabins exist in the condensed area. 7. Lots of beautiful wildflowers! 8. I found this brother and sister standing alone in a field, surrounded by sage bushes. Sage - an essential part of the Grand Teton National Park ecosystem. I'll talk more about it in the next post. But this scene made me really sentimental. Parents nowhere in sight. I don't know where these kids came from? 10. There are still private homes in America's national parks, though not many. In total, less than 3% of national park land consists of private residences. The owners either refused to sell the land to the government at the park's creation, or the park's expansion crossed into the private land. Either way, it's very strange to see a home in the midst of all this beauty and I'm fully against it. 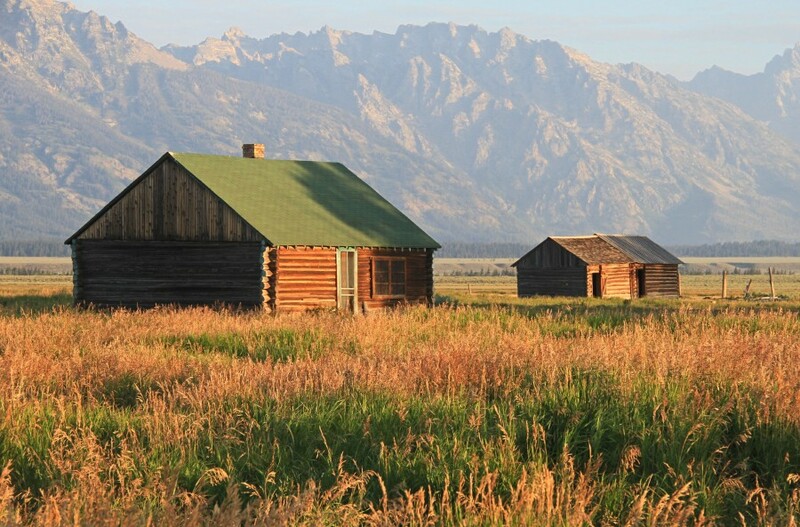 On Mormon Row, there's only one private residence, which has been converted into cabins for rent. 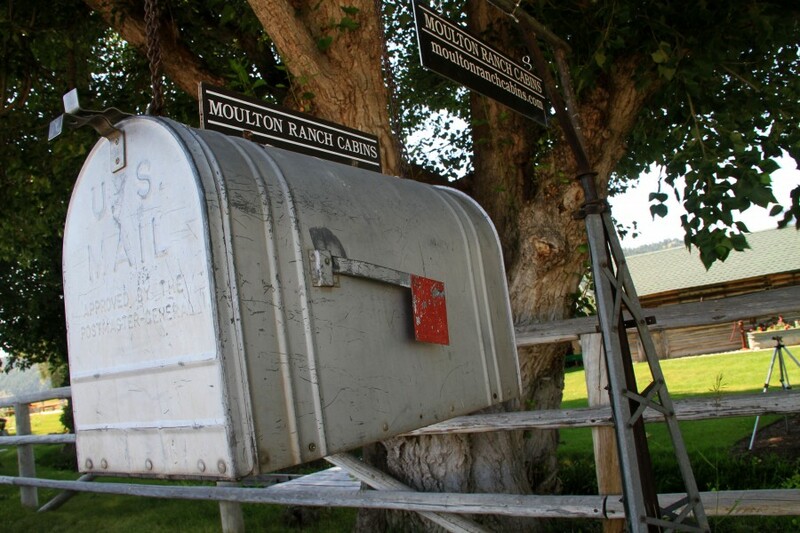 It's known as Moulton Ranch Cabins. In some cases, the U.S. government can take ownership of the private land under the legal principle known as eminent domain. But this is a complicated concept. In all cases, the government has first priority over the land in the event the owner wishes to sell. 11. I've seen some monstrous mansions built in the middle of national park land. A real atrocity, however these cabins fit nicely into the natural landscape and aren't lavish. The neighboring field also has lots of horses, including this one who happily struck a pose for me. Home ownership - an important concept in American society. So, it's tricky to balance the rights of the homeowners with the importance of preserving America's national parks. I highly recommend that everyone visit at least one national park in the United States. They're truly spectacular, with a lot of resources dedicated to their maintenance. 12. Horse riding is a big activity in the area. 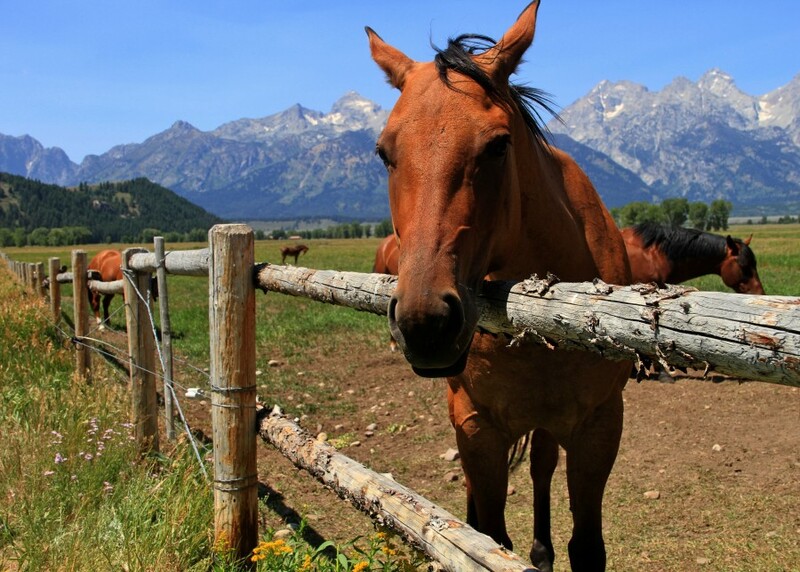 I think horses are beautiful, and rode one in the California mountains when I was young. I didn't like it at all, and felt scared the entire time. Perhaps I had a delinquent horse, but there was little control over movement or speed. 13. On one of the adjacent roads, I came across a real cowboy! I stopped and talked to him for a few minutes - nice guy! 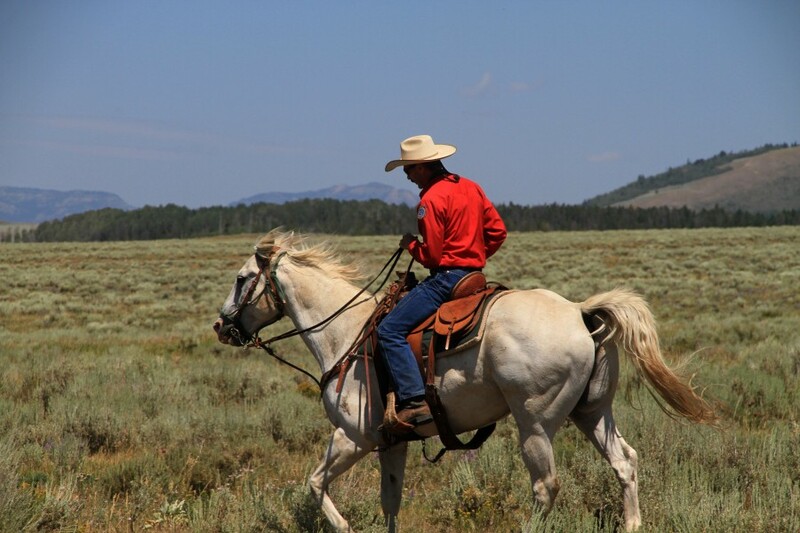 He was taking his horse out to scan the fields for antelope. 14. In the midst of all this beauty, there was one major downside. While walking around one of the fields, I suddenly noticed tons of rodent like creatures coming at me from every angle. The animal was a cross between an evil squirrel and a big rat. Hundreds of them in this area, quickly running in and out of holes in the ground. I later discovered they are "prairie dogs." They're mostly found in Western States, and their behaviors are quite interesting. But I still can't love them due to their squirrel-like appearance. If you're feeling uninspired by life, love or yourself, jump in the car or metro, take a walk, and simply open your eyes. There must be something beautiful around no matter where you live. If we only take the time to see it! Where do you go to lift yourself out of depression or a bad mood? P.S. 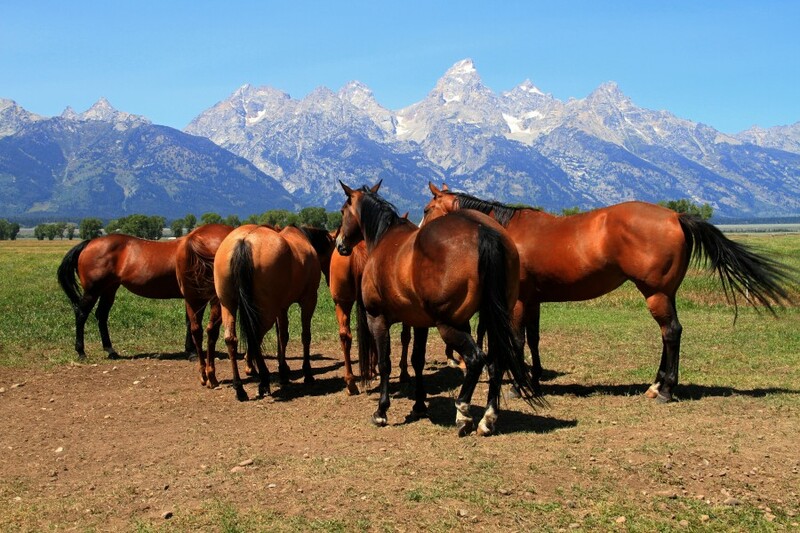 : You can read my post about Jackson Hole, Wyoming here. Nice place, Reminds me Tian Shan mountains. Spend my child summers there and first two university years in the summer as well. 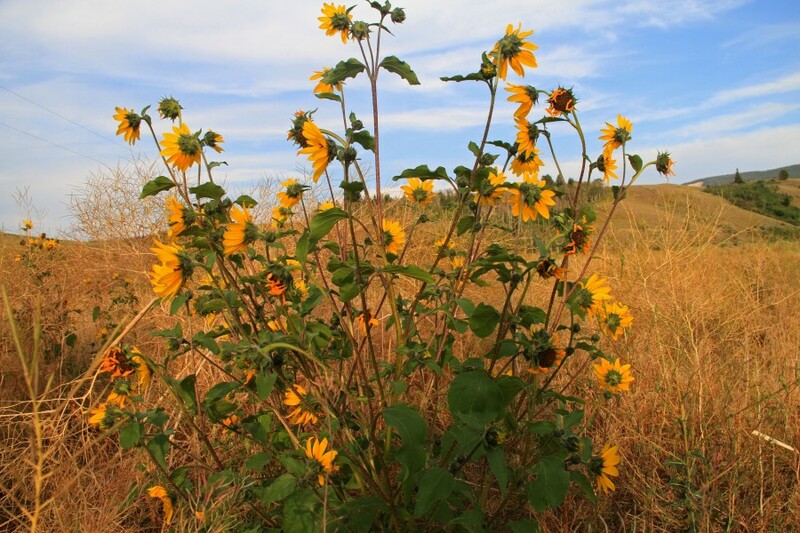 It was called field practice - collect bugs and plants, properly store those and ID, make presentations. 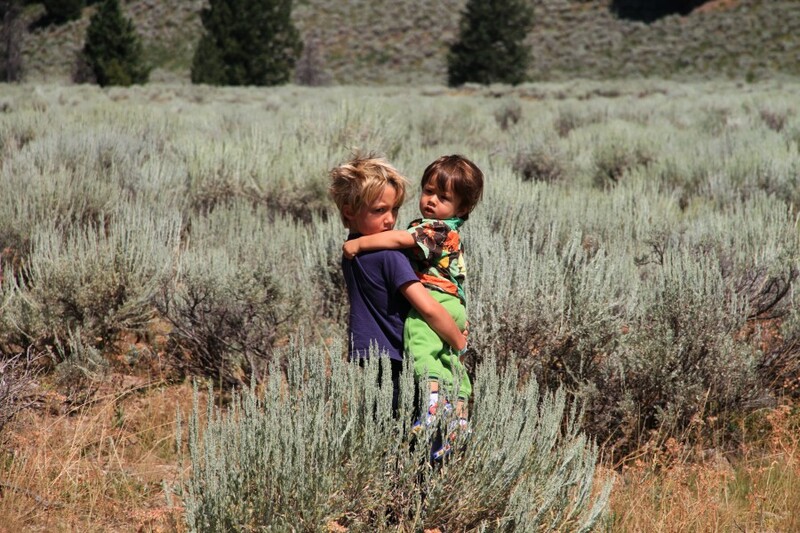 Is this sage brush - does it make smell, sharp but not unpleasant then leaves crushed in between fingers? 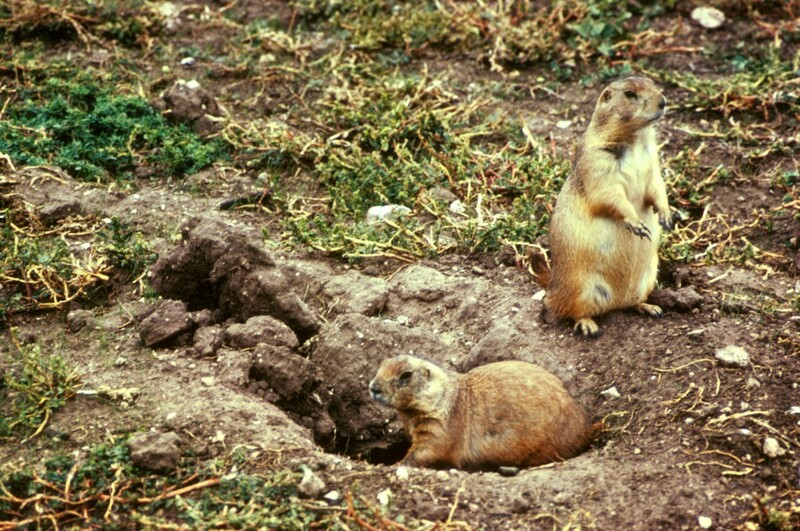 >> I later discovered they are "prairie dogs." Yes, I remember your post from the Dakotas. :)) It seems I will finally make it back to the West next month - to Montana! A new State for me to explore. When I'm in a depression or exhausted I always wish to go to my grandma place , deep in Siberia , wild no roads place . It relaxes me a lot, nature is an energy source for me. > Most of them were immigrants, single women or slaves. I don't get this one. Immigrants -- yes; the other two questionable, especially single women. In 2010, if memory serves, I was riding in Tour de Wyoming and we had a day off in Driggs, ID. So I hiked up Table Mtn Trail that takes you to a gorgeous backview of the Tetons at 11,000ft. It's fairly strenuous but well worth it. I've never been to Idaho. Is it a nice State? About single women, this was during the Civil War period so there was likely a lot of widows. No seriously I don't see the point: What is it? Go to the Great Nowhere if you are sad? Yes, for me it brings happiness. What do you do when you're depressed or sad? Now I know who homesteaders are.... they were mentioned sometimes with no details on a legal basis. Yes, it was interesting to learn more about them and see the land on which they claimed their stake. I love Wyoming, def. one of my favorite States! This is the beauty of American entrepreneurial spirit - you managed to turn freaking barns into tourist attraction. Yes, we are entrepreneurial! :) But this is not a tourist attraction. It just sits on the homestead and lovers of nature are continually drawn to it because it's so scenic and well-maintained. Our National Park system is the same. Beautiful nature is everywhere in the world, but ease of access and maintaining it are another thing. America does this exceptionally well. These wooden buildings very similar to the same in the old Russian villages. Thank you! I've seen plenty of those wooden homes and buildings in Russian villages. :) I especially love the decorative and colorful windows on such homes.